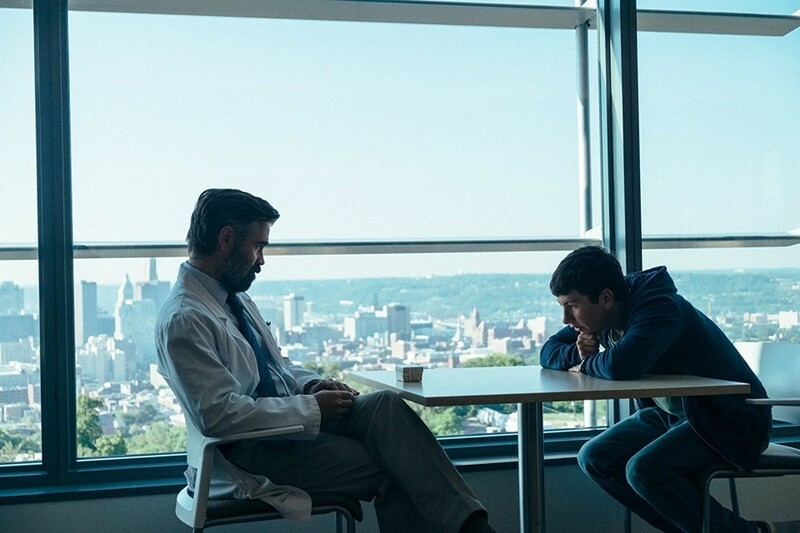 Official Release: Director Yorgos Lanthimos (The Lobster) reunites with Golden Globe® winner Colin Farrell (Best Actor in a Motion Picture – Musical or Comedy, In Bruges, 2009) in one of this year’s most frightening thrillers, The Killing of a Sacred Deer, arriving on Blu-ray™ (plus Digital) and DVD January 23 from Lionsgate. 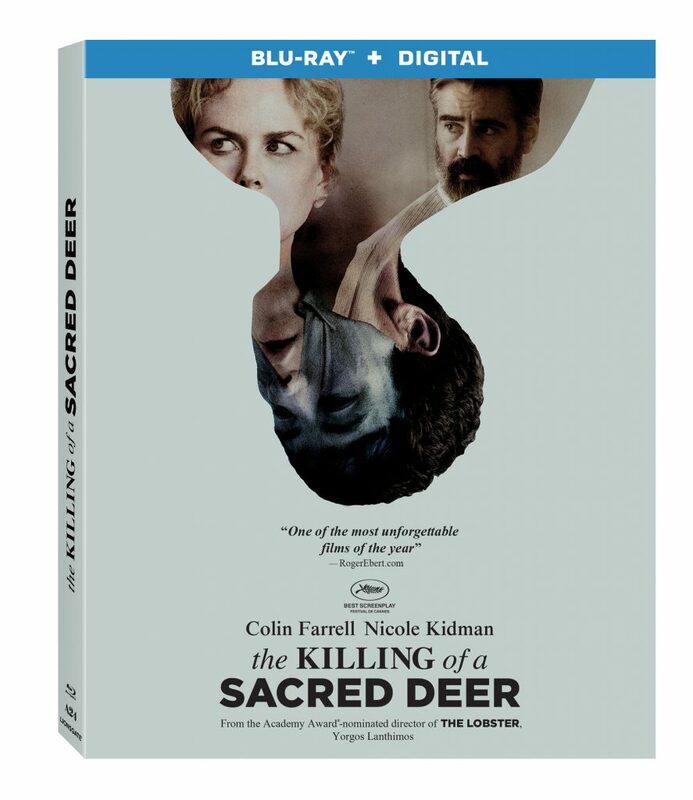 Co-starring Oscar® winner Nicole Kidman (Best Actress, The Hours, 2003), the 2017 Cannes Film Festival® Best Screenplay winner is an unforgettable thriller about the sacrifices one man has to make in order to protect his family. This entry was posted on Tuesday, January 2nd, 2018 at 10:38 pm	and is filed under Film, News. You can follow any responses to this entry through the RSS 2.0 feed. You can skip to the end and leave a response. Pinging is currently not allowed. You know, for having such a bleak outlook on pirates you are well on your way to becoming one: sprung a man from jail, commandeered a ship of the fleet, sailed with a buccaneer crew out of Tortuga, and you're completely obsessed with treasure.